Orienteering is a family of sports, where competitors use maps to complete navigational challenges in unfamiliar areas. Orienteering involves both physical and mental challenges and rewards competitors with a unique adventure on an ever changing playing field. 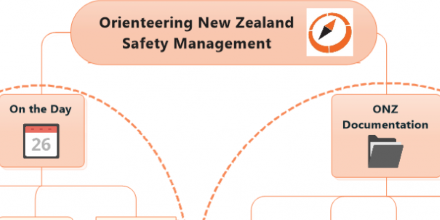 Orienteering can be undertaken competitively, socially, or for personal challenge. The most common form of orienteering is foot orienteering. However there is also mountain bike orienteering (MTBO), rogaining, ski-orienteering (Ski-O), and trail orienteering (Trail-O) for people with disabilities. Foot orienteering events can take place pretty well anywhere: forests, farmland, parks, schools and univeisities, and urban areas. Anywhere you can run or walk, you can orienteer, and the more unpredictable and surprising the terrain (landscape) the more interesting and challenging the event will be. 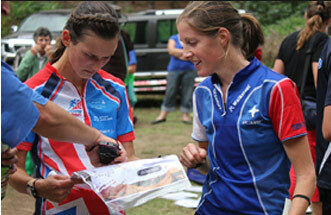 Orienteering events always cater for a complete range of abilities and experience. Orienteering is popular with families for this reason. Everyone can participate and get an appropriate challenge, adventure and sense of achievement. 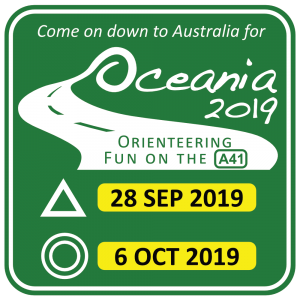 Orienteering is an international sport, and many orienteers take the opportunity to travel widely to search for their ultimate orienteering experience. Orienteering began in Scandinavia in the 19th century as a land navigation training exercise for the military. Orienteering developed into a competitive sport for military officers and then into a civilian competitive sport. The first public orienteering competition was held in Norway in 1897. Orienteering is a growing sport in over 76 countries and international events can attract thousands of competitors.